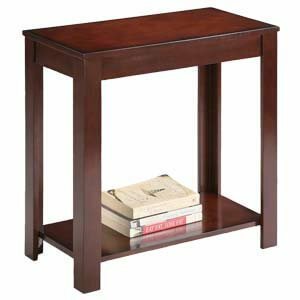 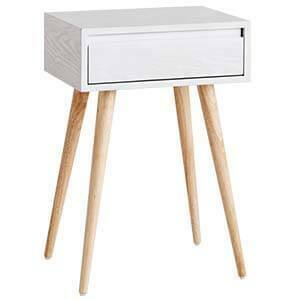 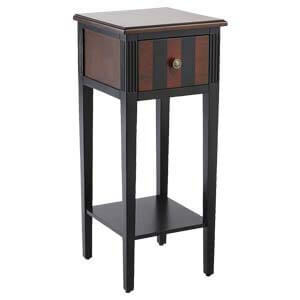 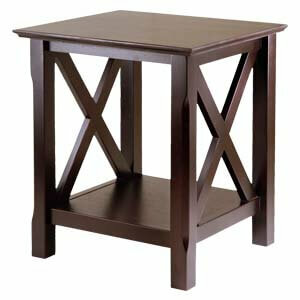 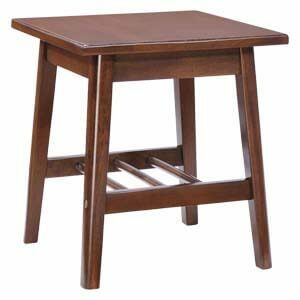 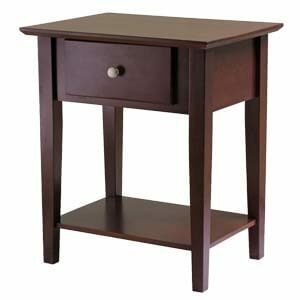 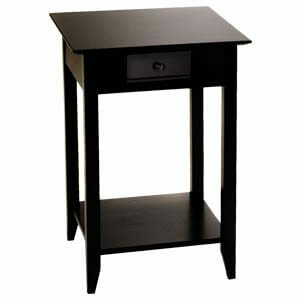 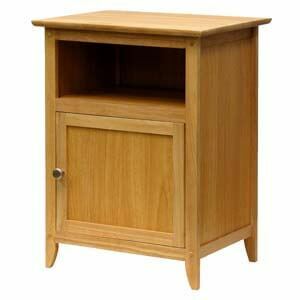 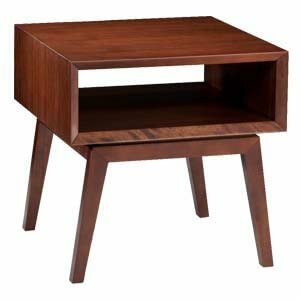 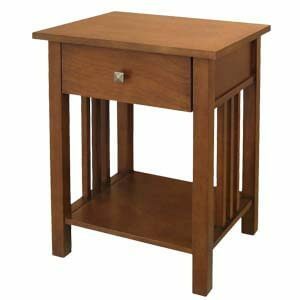 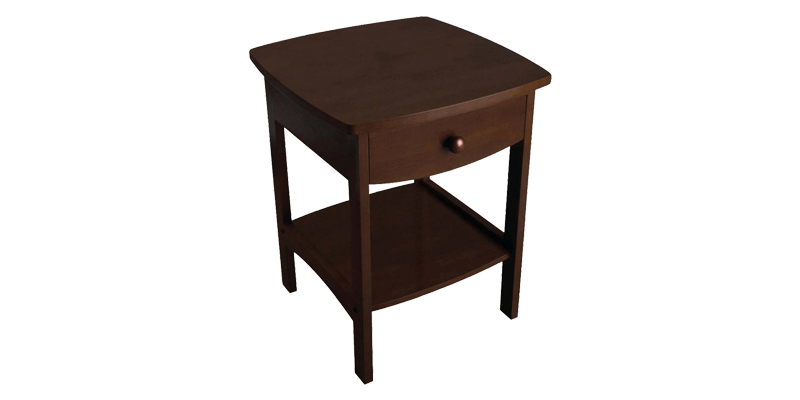 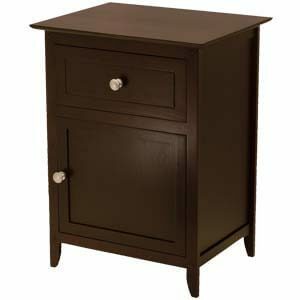 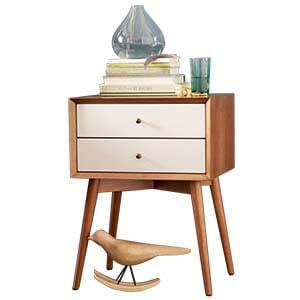 A must have for every home; this square end table is crafted in a transitional style to blend with different décors. 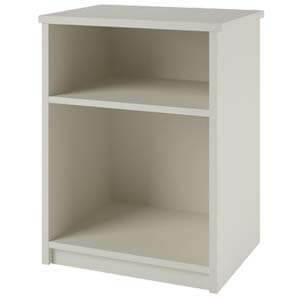 It has a spacious drawer with lower open shelf. 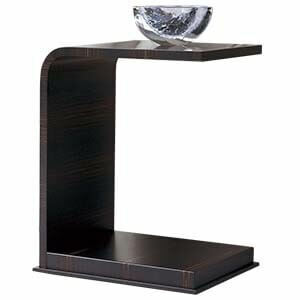 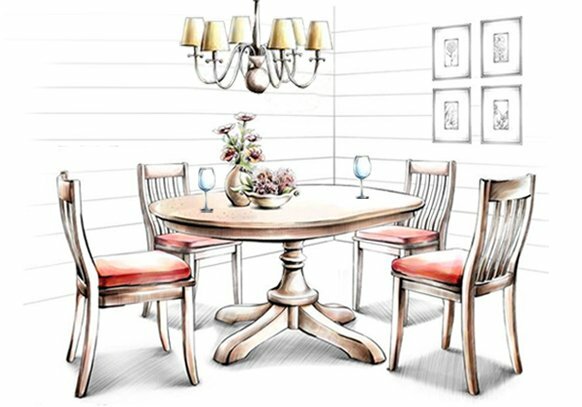 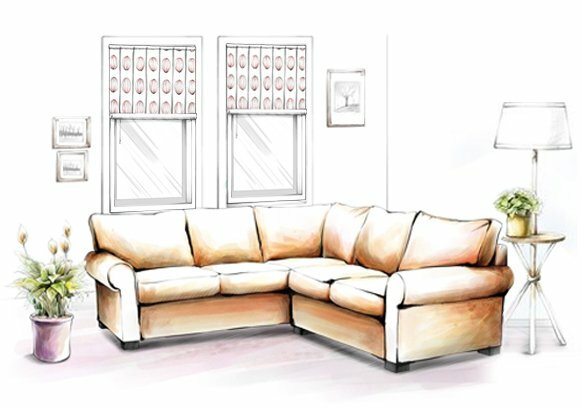 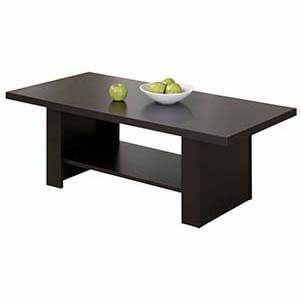 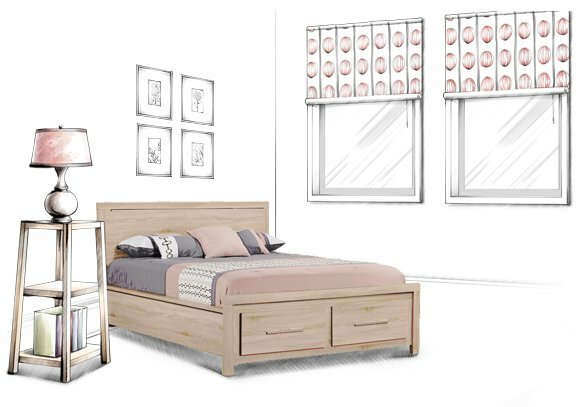 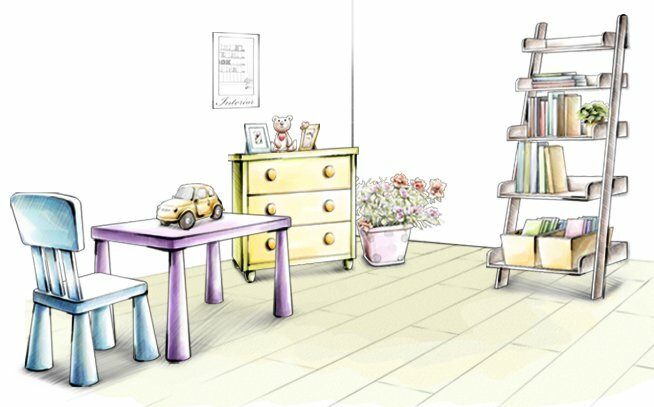 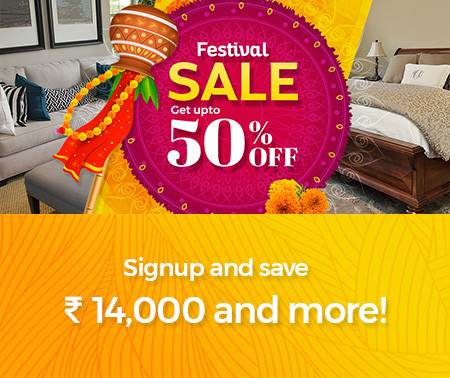 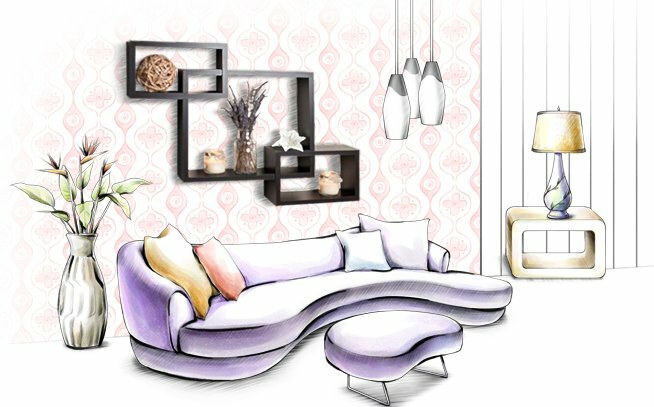 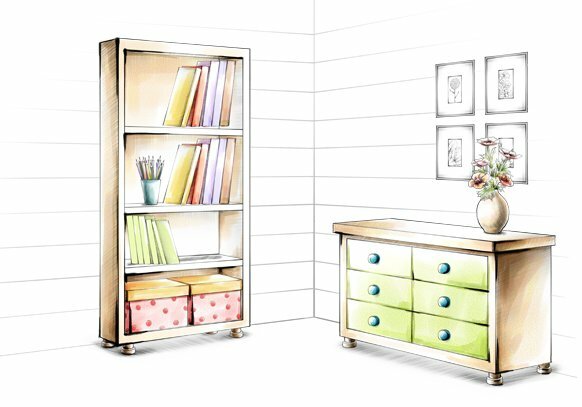 Its sturdy look and sleek finish makes it apt for city homes.